This limited edition anniversary bottle was quite special, it had a clear crystal stopper instead of the usual blue. 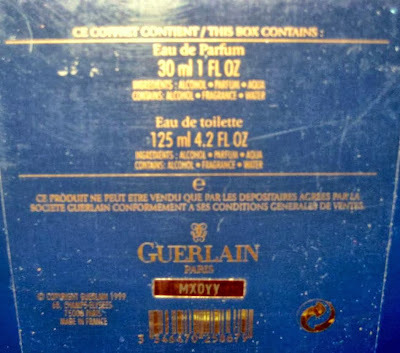 The box is a flocked midnight blue color. 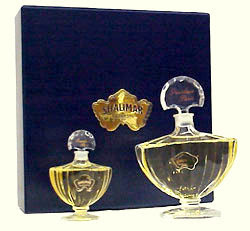 "A classic from the past, SHALIMAR celebrates its 75th anniversary this year with a brand new limited-edition of this immortal fragrance. 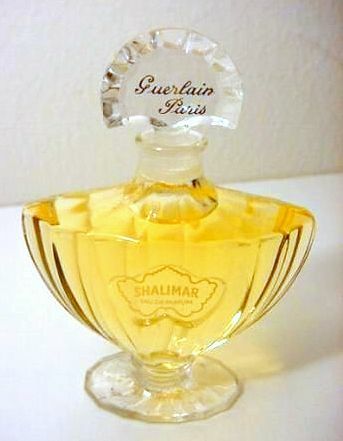 Strong, feminine, unforgettable... $75"
"In celebration of the 75th anniversary of the immortal fragrance, Shalimar, Guerlain has created a special limited-edition presentation of the classic fragrance -- an exquisite 1 oz. 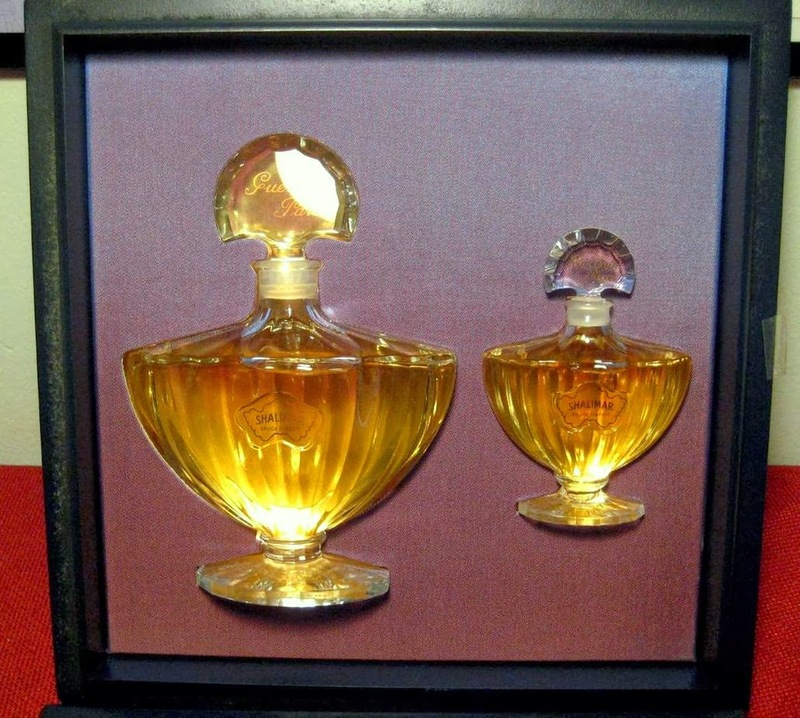 Baccarat crystal Parfum bottle. 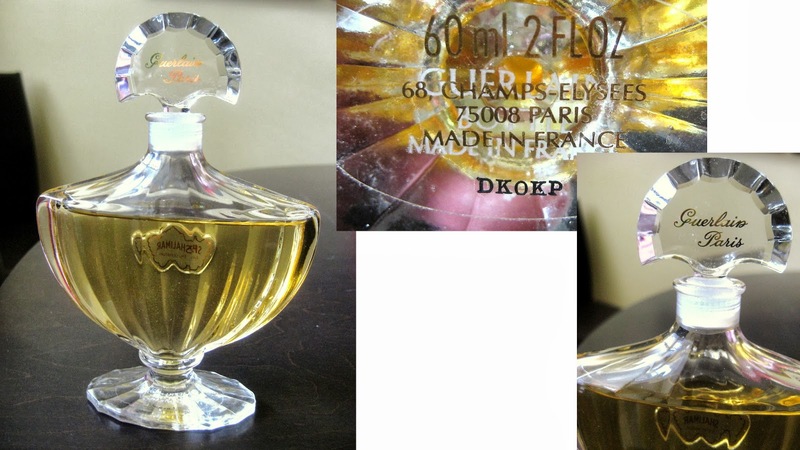 Each of the 3,450 bottles worldwide will be numbered and have a certificate of authenticity. In the U.S., Jean-Paul Guerlain will sign 200 of the Parfum bottles which will retail for a suggested price of $1050. Additionally, for the first time, this special Art Deco treasure has been transformed into a contemporary jewel. Glass bottles, partnered with clear stoppers and in the same design as the Baccarat crystal bottle, will contain the Eau de Parfum in 1 oz. and 2 oz. sizes. This exquisite presentation takes a special classic and moves it into the new millennium. 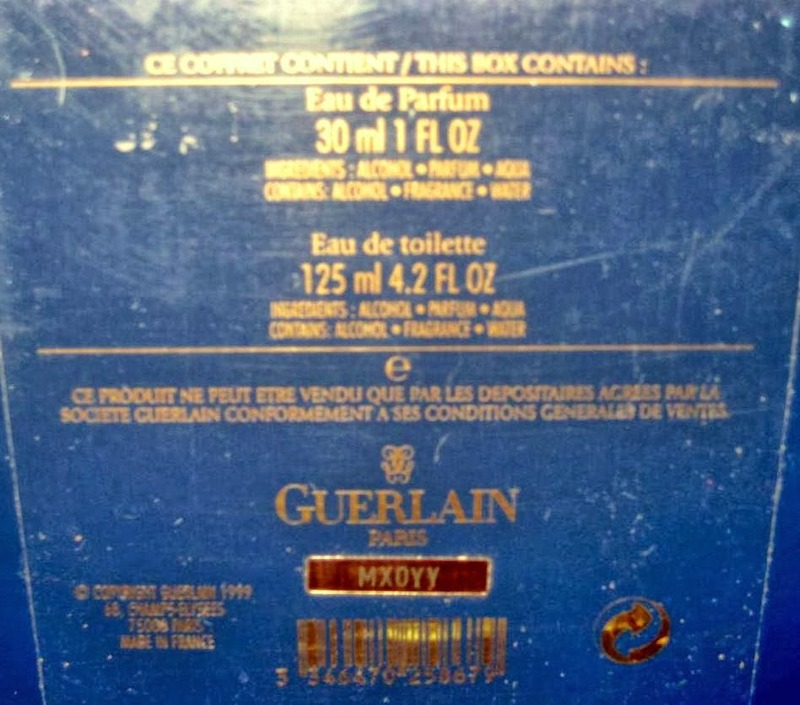 The Parfum and Eau de Parfum limited editions will be sheltered in an elegant blue suedene box and will retail for a suggested price of $110 (2 oz.) and $75 (1 oz.) beginning in September. 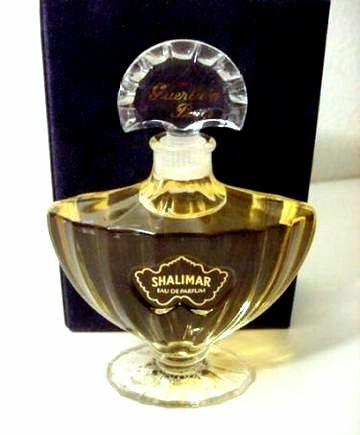 Shalimar is available at all fine department and specialty stores and may also be ordered through Guerlain Boutique by Mail (800-882-8820). 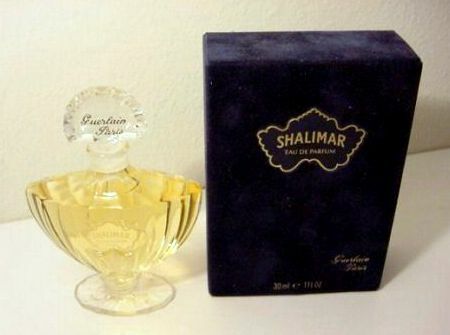 "The Shalimar parfum bottle is one of the most famous in the world. 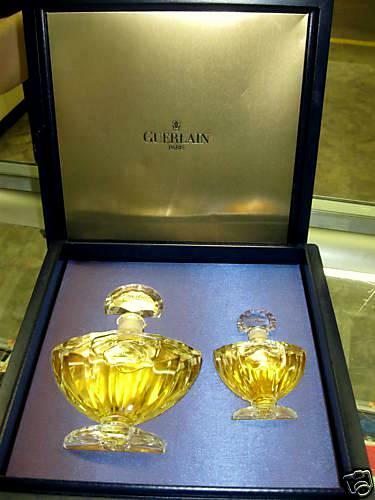 Its facets evoke images of the fountains in the gardens of Shalimar, and its stopper of sapphire blue captures the image of flowing water," notes fifth-generation master perfumer, Jean Paul Guerlain." Housed inside of a midnight blue flocked box. Bottles and stoppers are of clear glass, instead of the usual blue.